We're open for business! 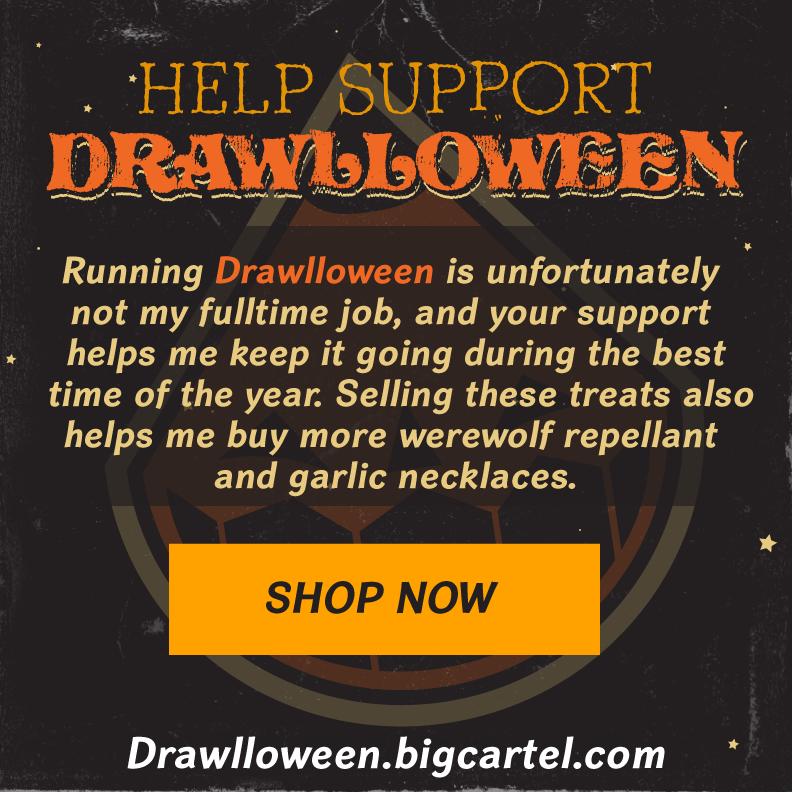 Your support helps me continue to run Drawlloween. 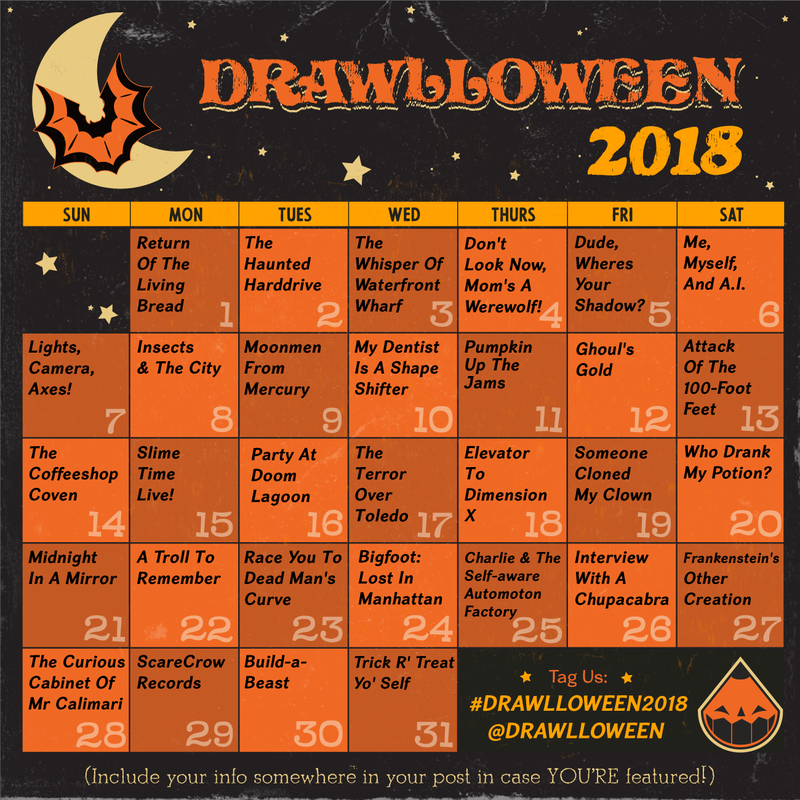 Grab a metallic Drawllowings pin, new for 2018. 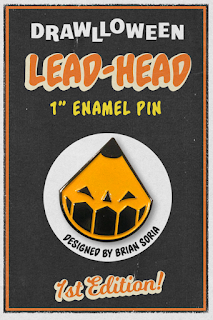 Or the classic Lead-Head pin from 2017 (QUANTITIES LIMITED!). 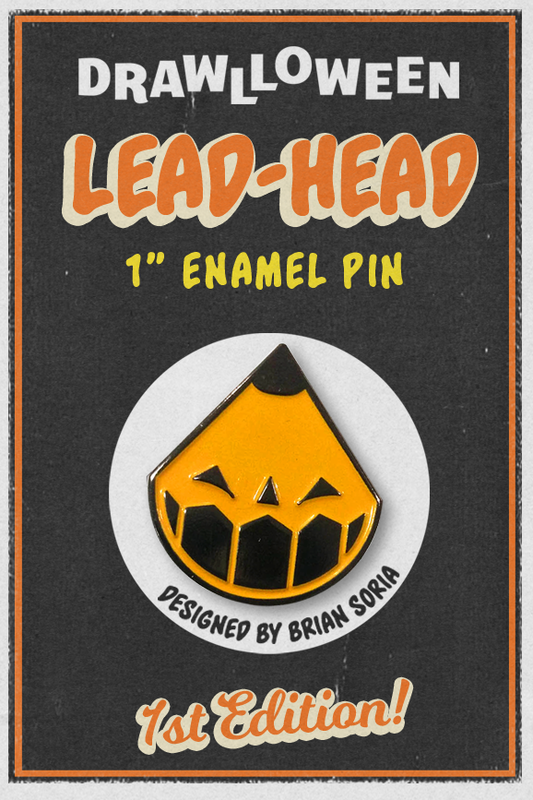 Throw in a Lead-Head Sticker and Drawlloween pencil to any order for just $2!